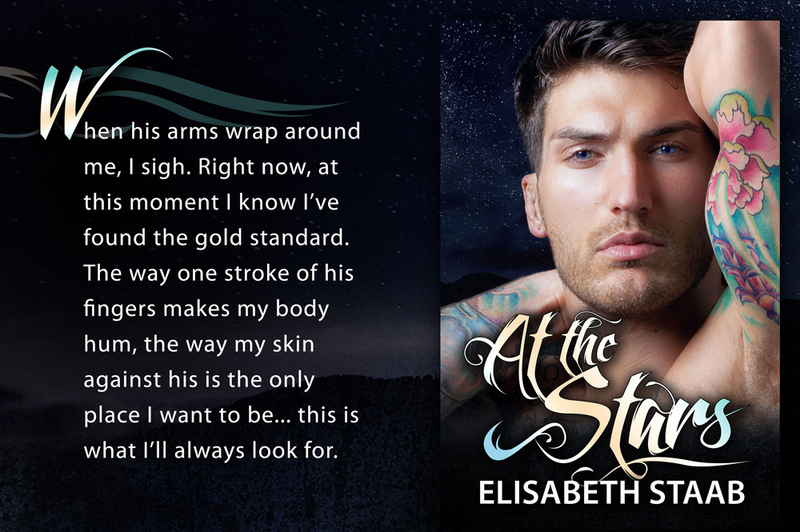 At the Stars is currently FREE! For at least the month of March, I’ve decided to do a free promo for At the Stars. So if you haven’t yet checked out the Evergreen Grove series, now’s your chance to find out more. She gestures toward the patio door where her buddy is probably waiting for her to return with the drinks. Dante chooses that moment to come inside, and I don’t like how he’s looking at her. Too much like he had a good dinner, and she could be dessert. She presses her lips together, giving me what I figure is supposed to be a death stare for a few seconds before she caves. “Fine. My feet hurt anyway,” she says with a slight smile. Cassie turns to go back to her table with her friend, and I turn to deal with Dante. My chest is tight and my heart is skipping around. I don’t take time to wonder why getting what I wanted has me more weirded-out than I was before. Christmas Wonder Blog Hop and Giveaway! Piece by Piece Release Day!! Out of the Box Reading Challenge!